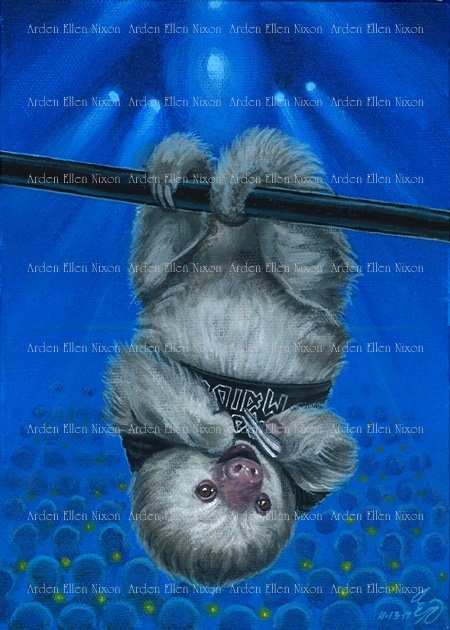 "If my husband were a sloth..."
This is the last part of my husband's birthday present this year (I tend to get carried away). Since the other part was an Iron Maiden concert this summer, I wanted to memorialize that in addition to paying homage to his silly, sloth-loving side. Now that he's finally seen it, you can, too!